Slight Fixer. 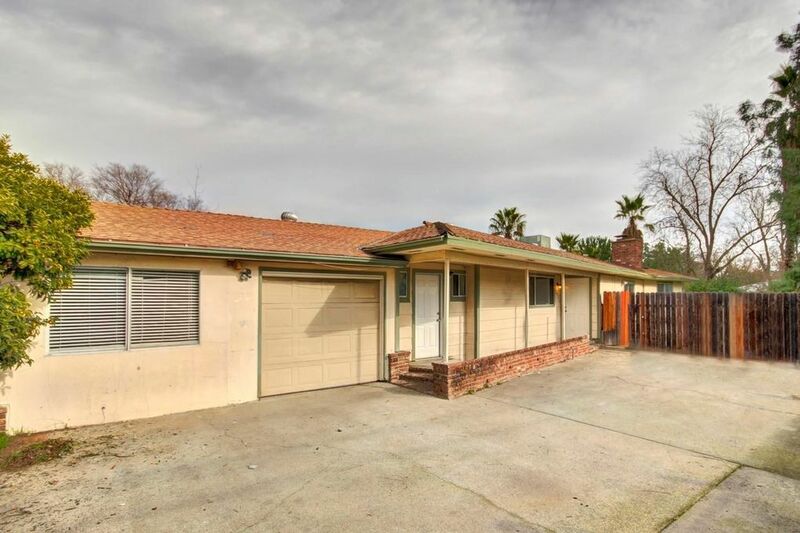 INVESTOR DREAM LARGE CORNER LOT DUPLEX. Terrific Investment Property on Large Lot. 4 Bedrooms, 2 Baths on one side. 3 Bedrooms, 1 Bath on other side. Updated with Laminated Wood Floors, Newer Interior Paint. Both sides has single car garage. Dual Panel Windows. Carport. Ideal property to live on one side and rent out the other side. Won't Last! Directions: JUST EAST OF HURLEY & FULTON A COUPLE OF BLOCKS.